A proposal to move the facilities at Victoria Coach Station elsewhere is being considered as part of redevelopment work in the surrounding Belgravia area. 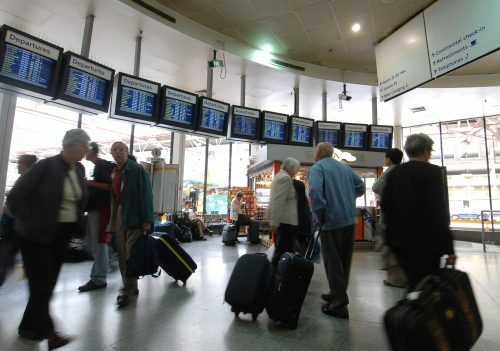 According to the London Evening Standard, there are concerns that the coach terminal, which is used by 14 million passengers a year, is no longer viable due to the delays often suffered by passengers as coaches attempt to reach the station’s central location. Options which are reportedly being considered are a site owned by Transport for London (TfL) at Royal Oak near Paddington Station, or even several smaller stations scattered around London. Should the move take place, it would free up 3.3 acres of land with an estimated value of £150m, though the Grade II listed building could not be demolished. A TfL spokesman said: “We know that we need to adapt operations at Victoria Coach Station as the area is likely to change.